I've put together a list of the books that have been THE most influential on my own feminist spiritual awakening. I have recommended each of these items because they have had a profound impact on me and my quest for womanhood, and I hope there is something here for wherever you are on your own journey. The most recent change to this list is the addition of The Virgin's Promise by Kim Hudson, taking the place of The Heroine's Journey by Maureen Murdock. Both are explorations of the concept of the heroine's journey, the latter being the pioneer of this modification to Joseph Campbell's hero's journey (or Monomyth cycle). 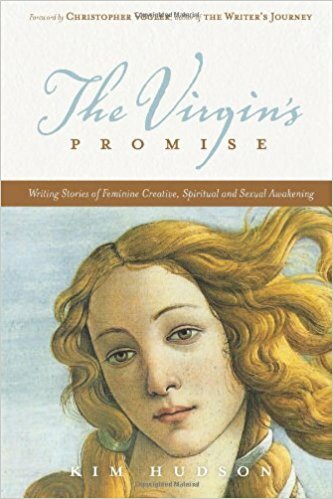 After reading several books that attempt to map a woman's journey toward sovereignty, I find The Virgin's Promise the most relevant to women today. If you have any questions about this list, just email me.